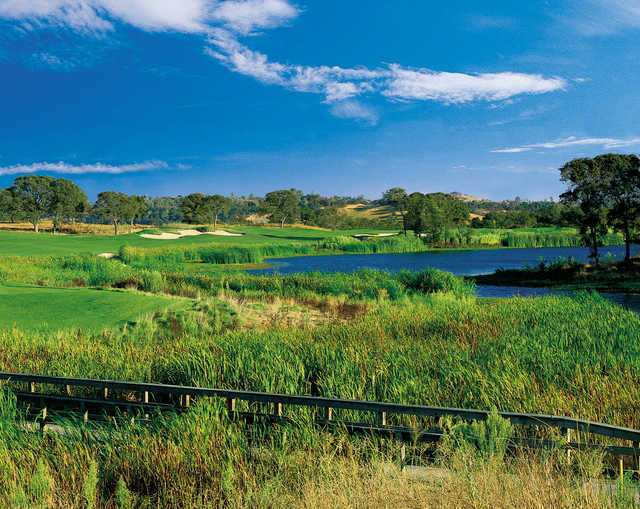 Saddle Creek Golf Resort is one of California’s favorite and ideal golf destinations. 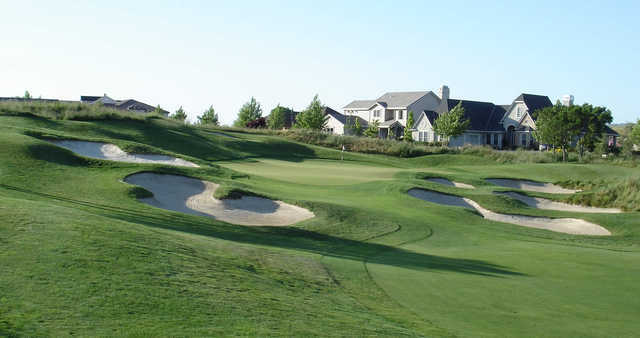 Nestled in the Sierra Nevada foothills just two hours east of San Francisco and two hours south of Sacramento, our 18-hole Championship golf course has received numerous awards and recognition since opening in 1993. 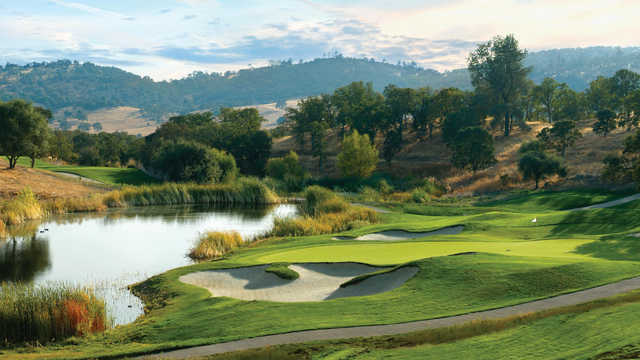 We’re annually listed in California’s top 15 places to play by Golfweek magazine. Once you’re here, you’ll see why. The journey from the first tee to the 18th green provides a serene, scenic, and memorable round of golf enjoyed by players of all abilities. No two holes parallel each other, and if you take the time to look around you'll see the snow-capped Sierra Nevada range, Half Dome at Yosemite National Park, and fauna and foliage unlike anything you'll see at your home course. 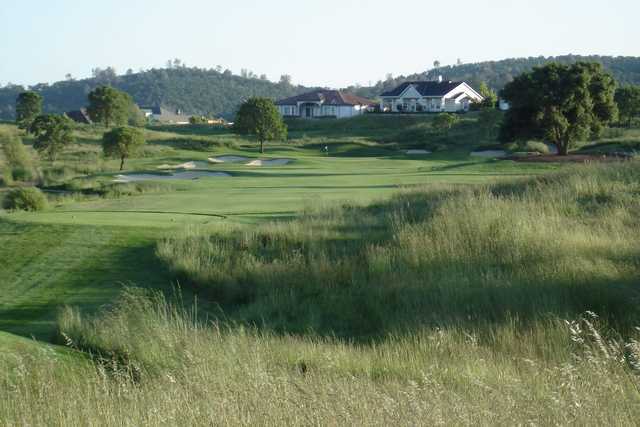 You will enjoy superb playing conditions on our Carter Morrish-designed course, and marvel that each hole has its own unique design. Add to this our world-class friendly service, outstanding food and beverage, and luxurious but affordable course-side bungalows, and you have a place many people have fallen in love with and come back to year after year. Some choose to stay and are welcomed into our Copperopolis community when they purchase a home here. We invite you to visit for a day of golf, a few days in our luxurious course-side bungalows, or for the rest of your life in a beautiful custom built home. We look forward to greeting you soon.